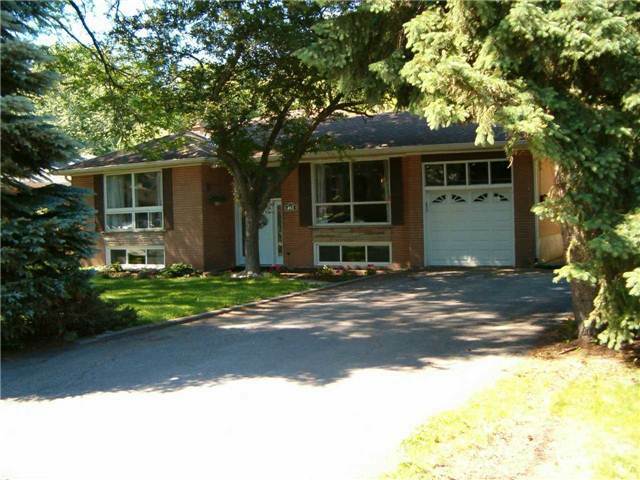 Delightful 3+2 Bedroom Raised Bungalow In Well Established Family Neighborhood Where There Are Many Million Dollar Homes. 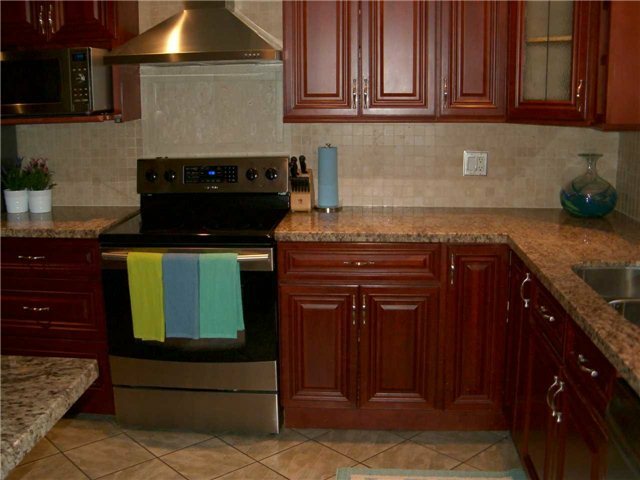 From The Professionally Renovated, Kitchen, New Cabinets, Granite Counters And Movable Island To A Spacious Family Room Addition With W/O To Party Deck. 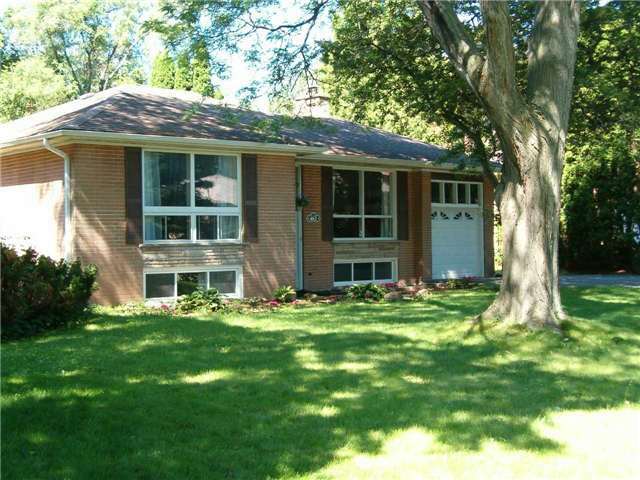 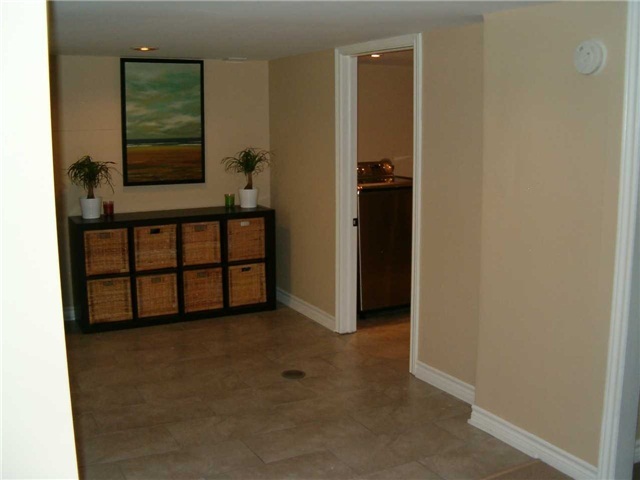 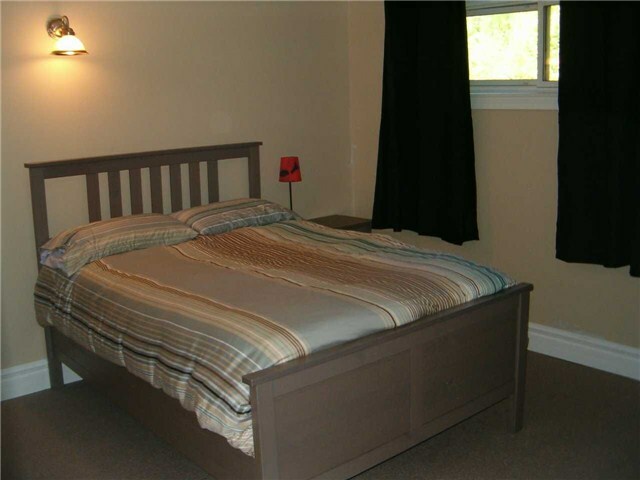 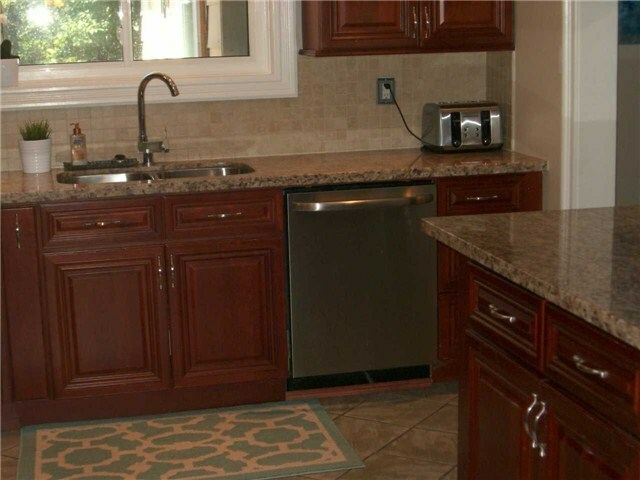 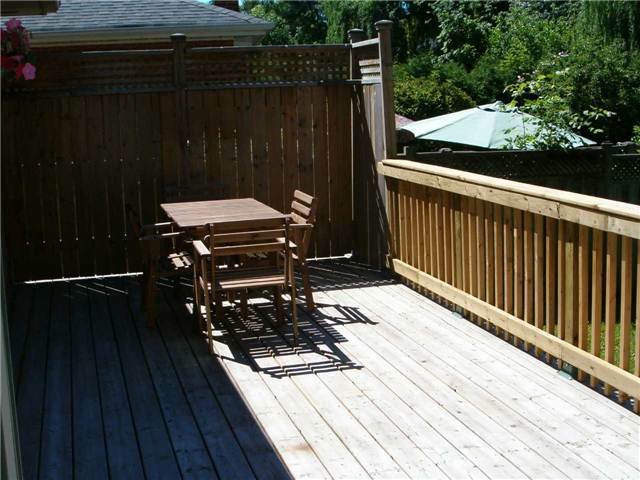 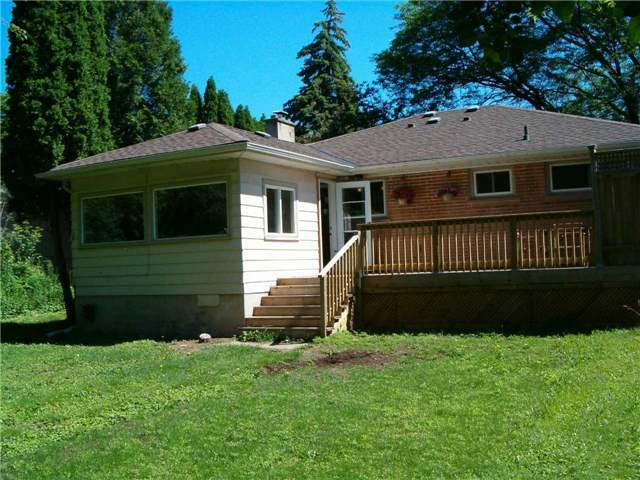 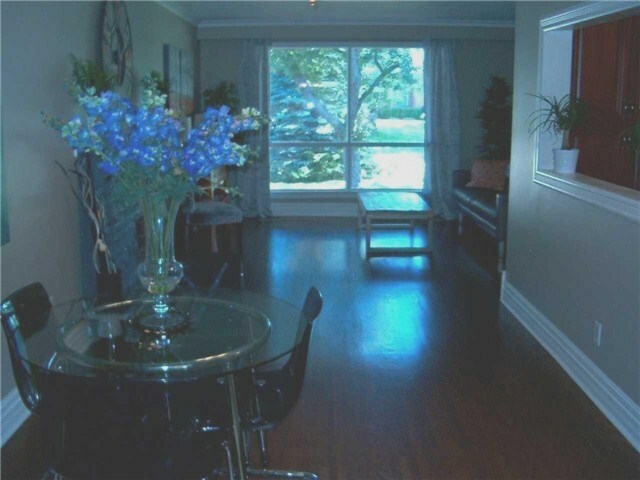 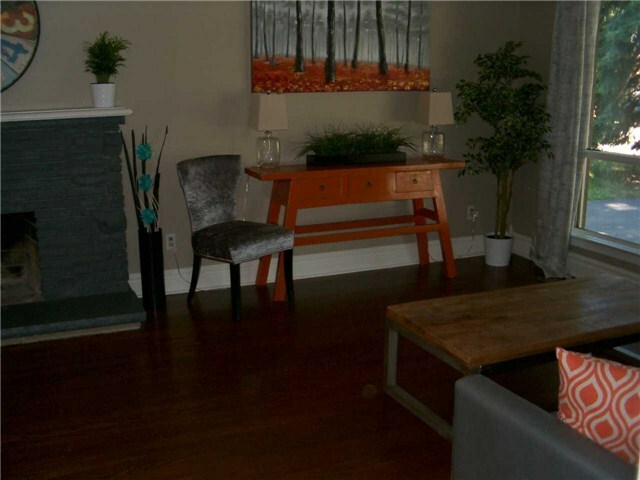 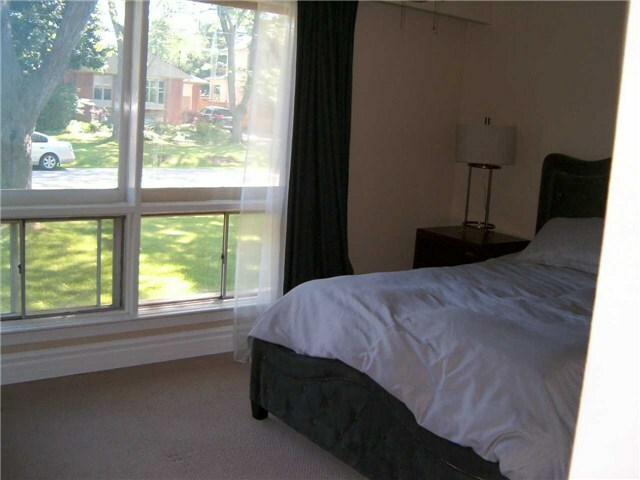 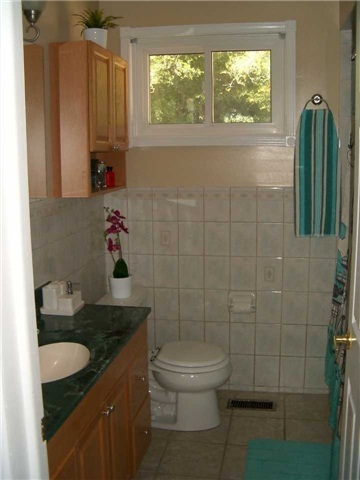 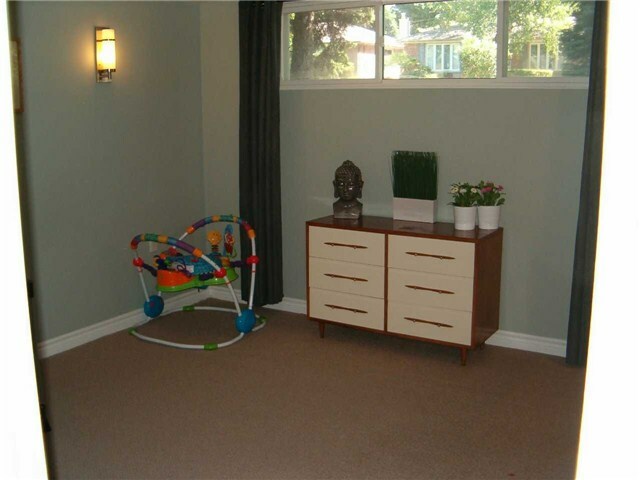 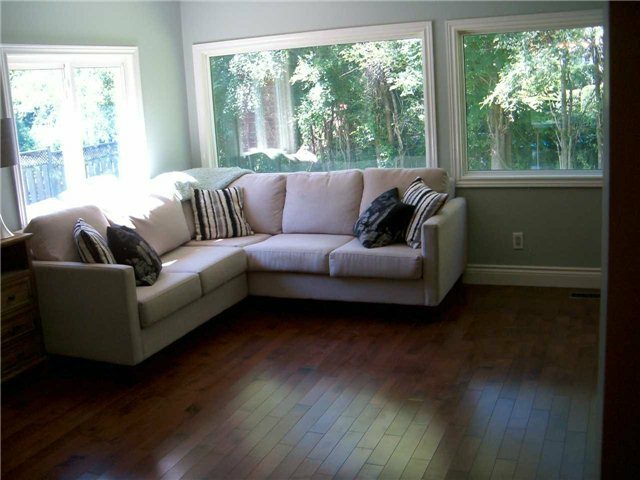 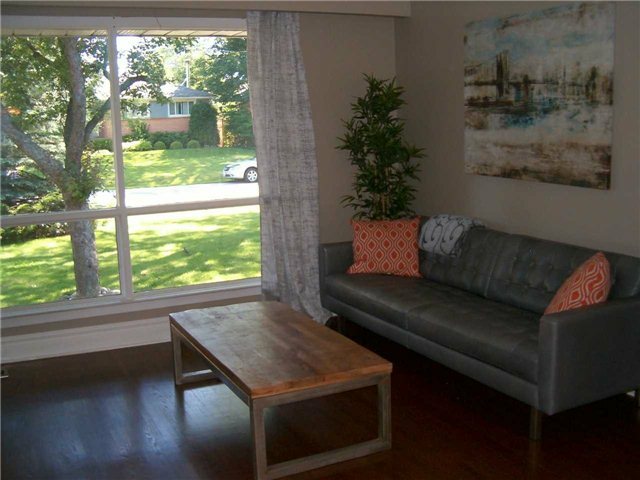 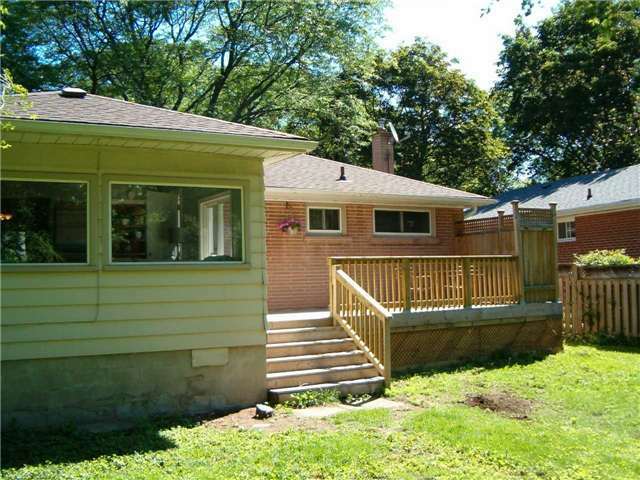 Basement Has Large Living Room, Two Large Bedrooms With Abundant Closet Space. 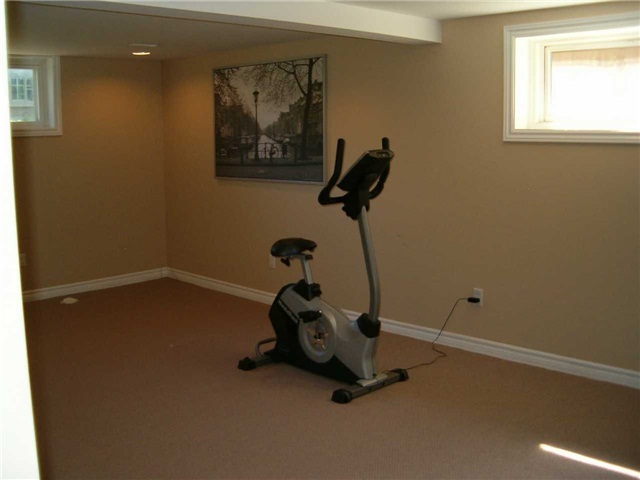 Long Double Drive From Attached Garage Can Easily Park 6 Cars, Side By Side. 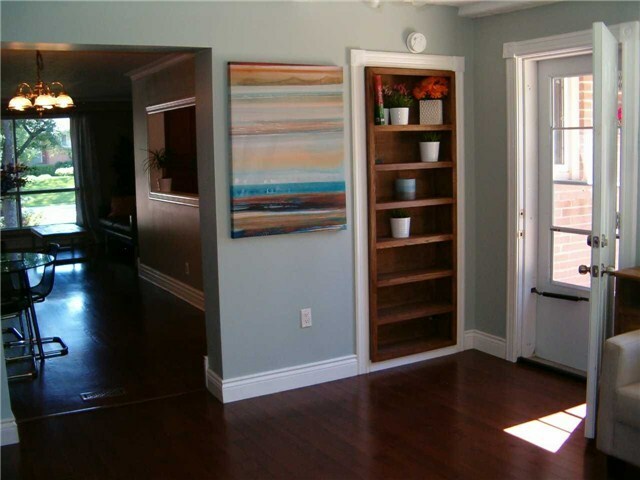 Home Is A Must See Residence.